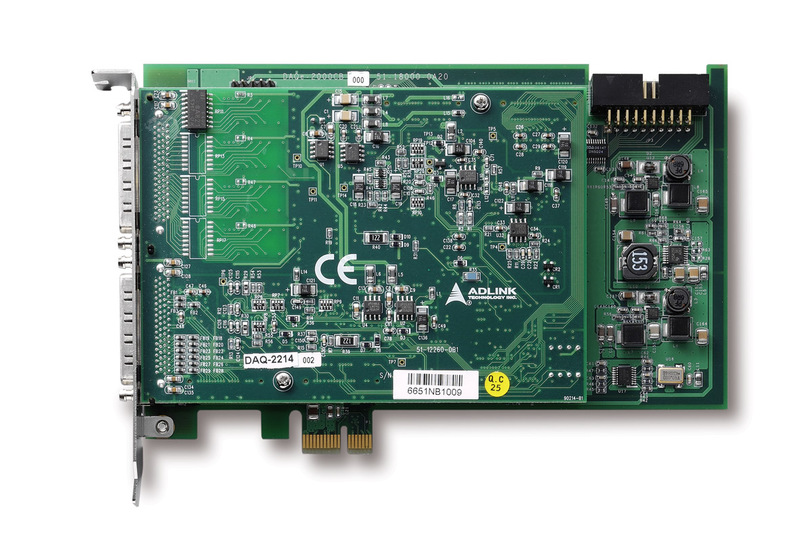 ADLINK DAQe-2213/2214 can sample up to 16 AI channels with different gain settings and scan sequences. 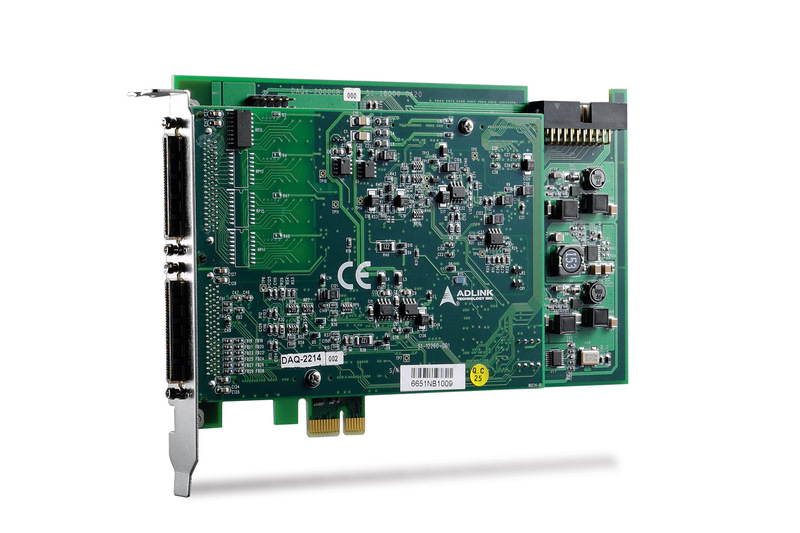 It makes them ideal for dealing with analog signals with various input ranges and sampling speeds. These devices also offer differential mode for 8 AI channels in order to achieve maximum noise elimination.